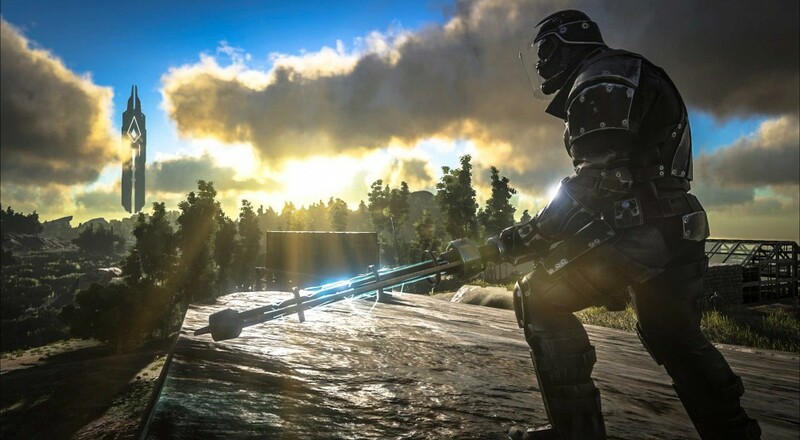 It seems that the developers at Studio Wildcard love to surprise and delight players of ARK: Survival Evolved with a steady stream of new content. Patch 233 includes a whole slew of goodies, with a new dino featured. The Gallimimus hauls three people around, allowing two friends to tag along and attack anything that moves. This new mount is one of the fastest of the bunch, and also has the ability to leap long distances. The downside to this dino is its lack of offensive capabilities and the fact that it somehow can't figure out how to feed itself. Check out the following highlight of the new features. 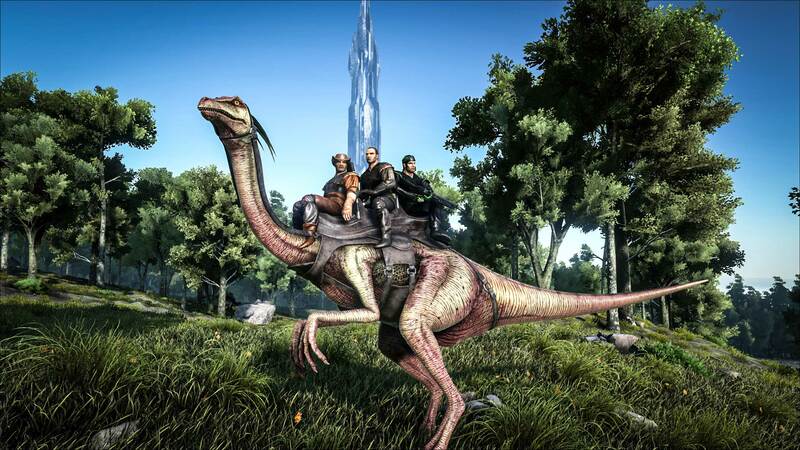 ARK: Survival Evolved is still an early access title, with release scheduled for June of 2016 on PC, Xbox One, and PS4. Page created in 0.2880 seconds.